I buried most of it leaving only the very top of the bud to peek out of the soil out and before I knew it roots were growing down and a shoot was shooting up. I took a pic pretty much every day, when this stuff starts to grow it really grows. I’ve decided to call her Mary Anne – Gilligan’s Island pun entirely intended. I know I should plant it in something bigger but for the time being we’ll see how it goes in this pot. 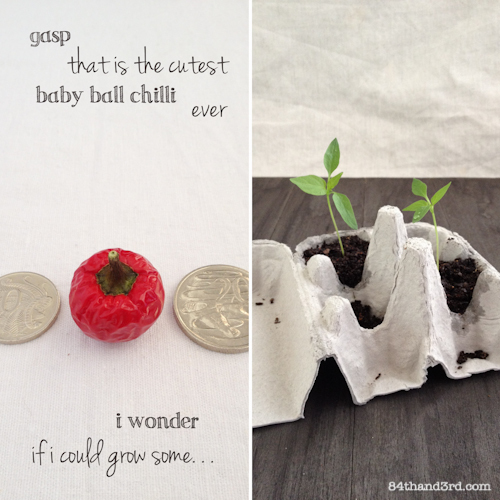 Keeping with the plant theme I have a habit of planting seeds from veggies I like and this itty bitty perfectly round – albeit slightly wilted by the time I got around to taking a photo of it – chili was purchased simply so I could try to make it grow. A container in my kitchen window was covered with a plastic sandwich baggie to create a mini greenhouse until sprouts appeared. 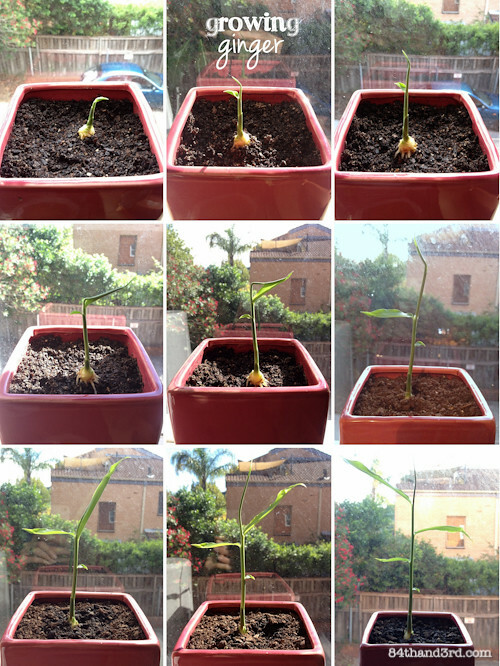 Two seedlings were taken to a friend’s house when we went for dinner a week or so ago. The rest will be re-potted soon to replace the chili plant that went on to the big garden in the sky when we were on holidays last year. 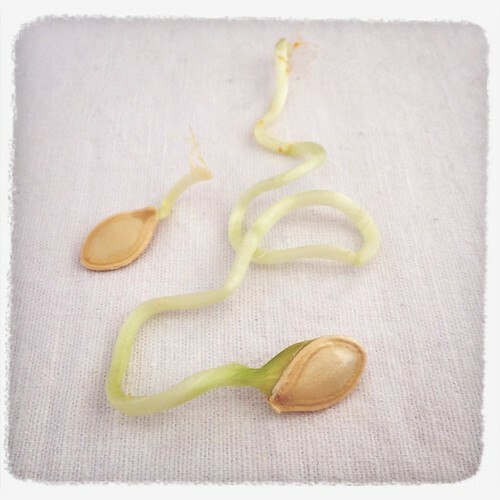 I finally broke open that Spaghetti Squash from January and based on the sprouting happening inside I may have left it a bit long… the seeds are currently dry in my fridge – anyone want some to see if they will sprout for you? 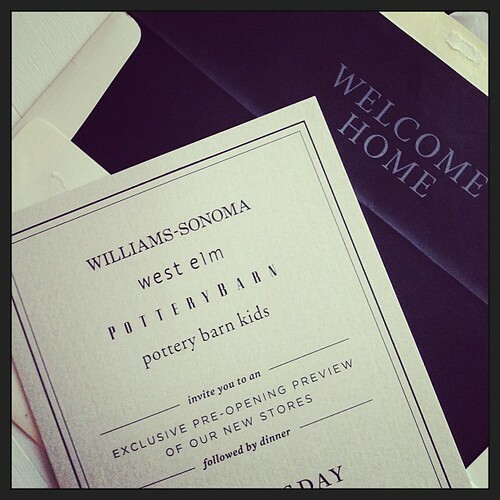 I recently attended an Easter pancake lunch with the Williams Sonoma / Pottery Barn / West Elm team, Baker Brand PR, and a simply lovely group of bloggers including Sonia: Life, Love & Hiccups, Lisa: Life As We Know it, Corrie: Retro Mummy, Mel: Georgica Pond, Jen: The Interiors Addict and Fiona: My Mummy Daze. We were treated to glasses of bubbles, bunny, chick and egg shaped pancakes and cookies, and a peek at plenty of Easter gear from the various stores. 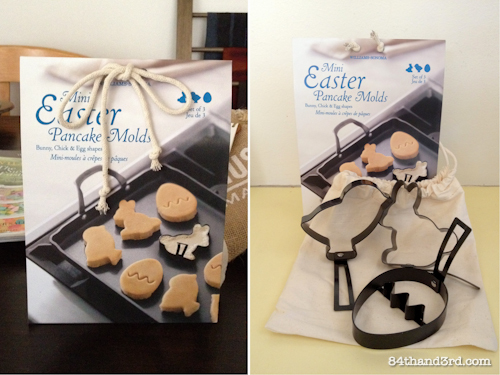 I came home with a set of pancake moulds* that do double-duty as cookie cutters, and would make adorable treats for a shower or kids party during the other 364 non-Easter days of the year. 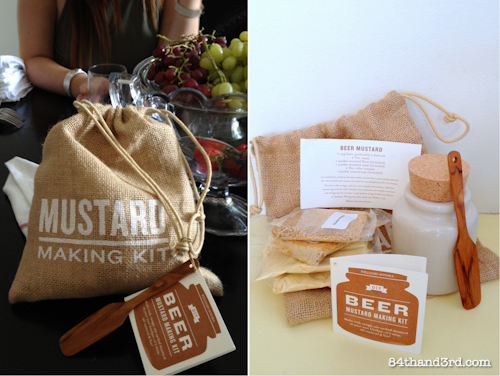 I also now have a make your own mustard kit* to play with too – how gorgeous is the crock! There are a few pics from the day over on Facebook if you are so inclined. Then the other day this gorgeous event invite arrived. 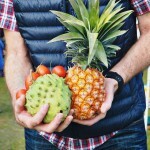 The stores open in Bondi Junction on May 2 – I cannot wait! In addition to the huge quantity of Twinings sitting on top of our cupboard, I’ve recently re-stocked my supply of loose-leaf Green Chai. 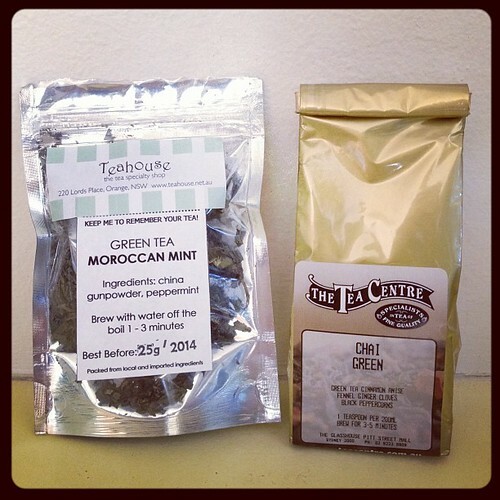 There is also a little sachet of Moroccan Mint picked up in Orange to make a cuppa in the hotel room. All the cafes were closed but the tea store was open, a girl’s gotta do what a girl’s gotta do. 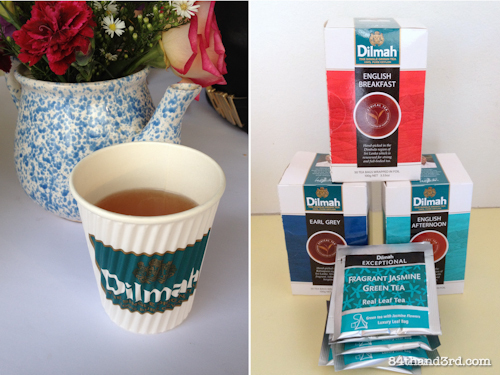 The gentlemen manning the Dilmah tent at Taste of Sydney were far too good about indulging my regular requests for a cup of green tea throughout the weekend and I ended up with an assortment of English Breakfast, Earl Grey, English Afternoon and Jasmine Green to take home*. I even had an opportunity to chat with Dilmah ambassador Peter Kurivita about his upcoming trip to Mexico to film another show and get into what real Mexican food is all about – you can be sure that I shared my opinion of the quality of fau-xican in Sydney currently… I can’t wait to see what he discovers on his journey. Only a few hours after that Mexico discussion I stumbled across the Real Food tent at Taste and met the effervescent Helena of Fuego de la Tierra. A Mexican-American transplant, her salsas are what all Mexican food should taste like – simple and honest and smoky and complex all at once. I went home and made corn tortillas that very evening for the sole purpose of eating them with her tomatillo salsa verde. 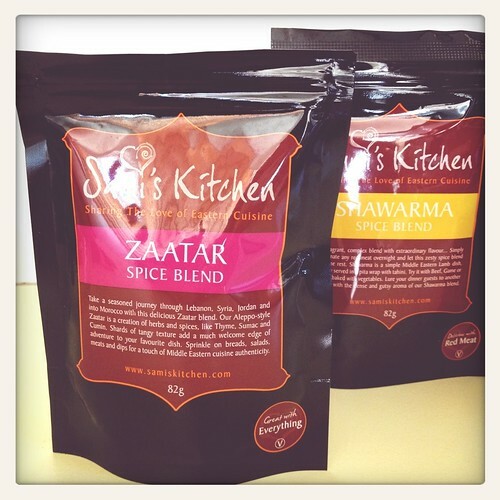 Wrapping up at Taste of Sydney we had a few crowns to use up so we grabbed a couple spice packets from Sami’s Kitchen – you can sprinkle these brilliant blends on just about anything. I attended the launch of the ‘A Taste of…’ dinner series at the Intercontinental Sydney recently and returned home with some great Aussie bush tucker* from Outback Pride. 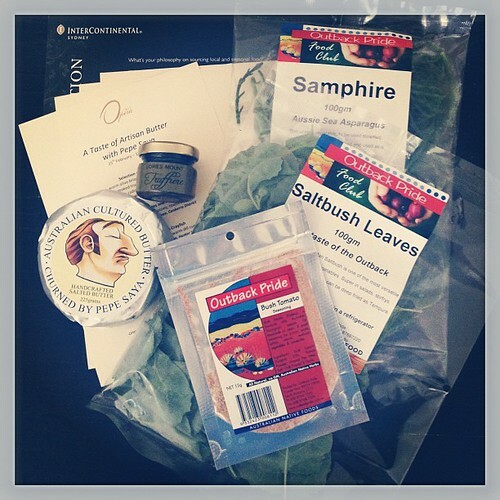 Samphire, Saltbush leaves and Bush Tomato seasoning will all show up soon in a few different dishes soon, I’m having great fun playing with all sorts of new things. The miscellany of Twitter once again led me to markets in search of illusive produce, this time another Australian native – the Finger Lime. 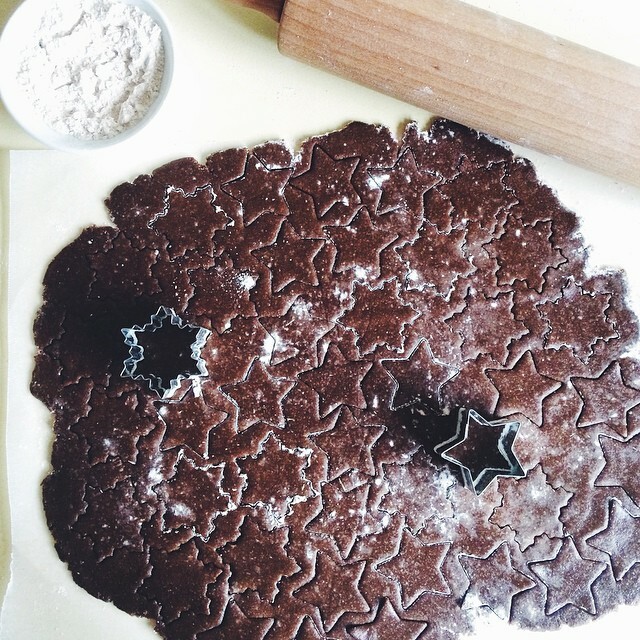 You cut them in the middle and squeeze out the caviar – little sour bursting beads. 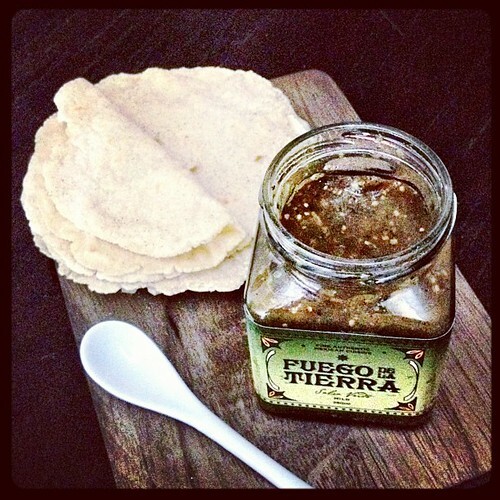 I’ve been using them in Guacamole, on top of oysters and mixed into fruit salsas. Love love love. Native produce from another part of the world that I’ve been snacking on are tart-sweet Incaberries*. 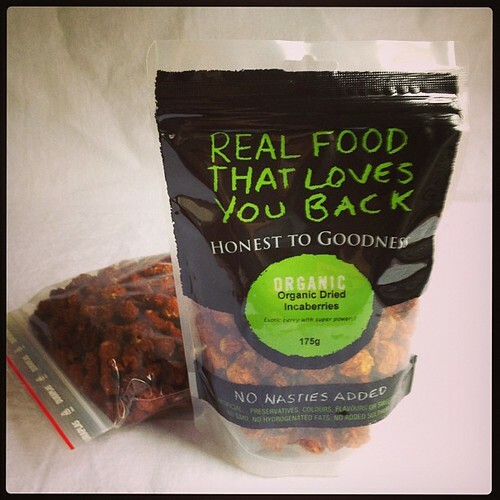 I don’t really do much dried fruit anymore so when they showed up in my PO box it was a special treat. 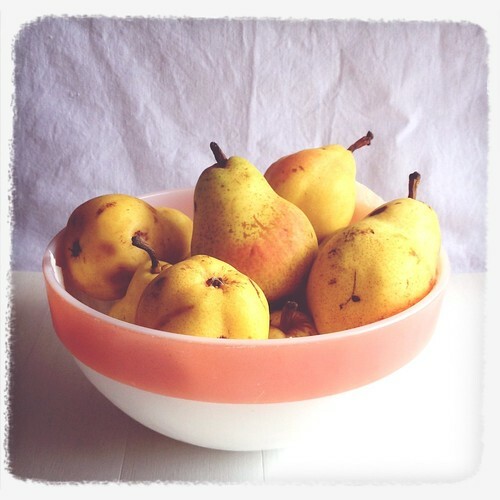 We picked up lots of autumn apples and pears during our jaunt down to Orange. 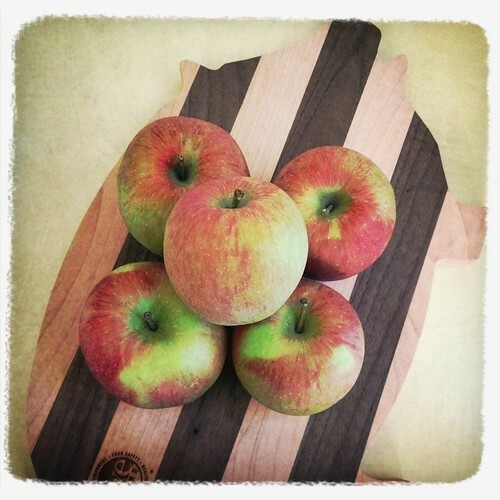 Nothing like buying fruit straight from the orchard where it was picked earlier that day. These little beauties are what went into the Fresh Apple Cake from earlier in the week. Also, yes, that is a cutting board in the shape of a pig. 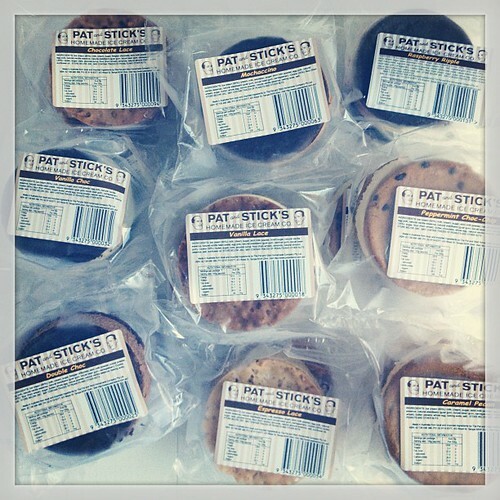 Making it in at the last minute is a prize of 50 Pat & Stick’s ice cream sandwiches. A limerick entry on Twitter a few weeks back ended up snagging me a runner up spot – not sure what I would have done with the first prize of 100 sandwiches, 50 is plenty! 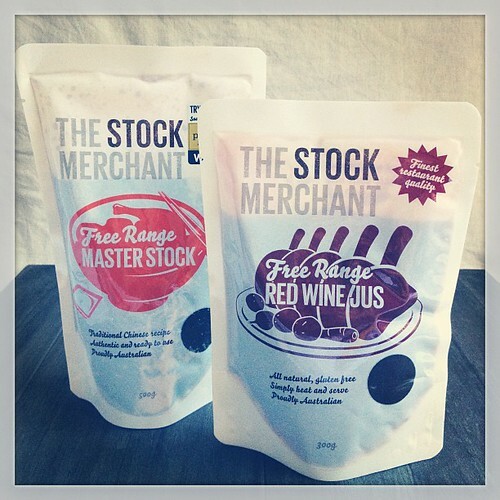 During our visit to the warehouse we ended up with* a few packs of Red Wine Jus and Master Stock from The Stock Merchant as well as some Homemade Fine Foods desserts – thanks Ben and Merna, it was lovely to catch up with you both. 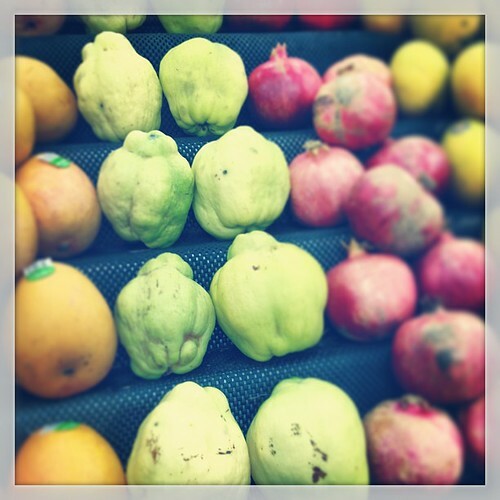 I tackled my first ever quince for a recipe over at Seasonal Sunday Lunch. 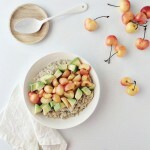 Oven roasted with a bit of coconut oil and rice syrup – simple perfection. And to wrap it all up one of my favourite opp-shop obsession finds, not quite kitchen but kitchen related and just outside the door. 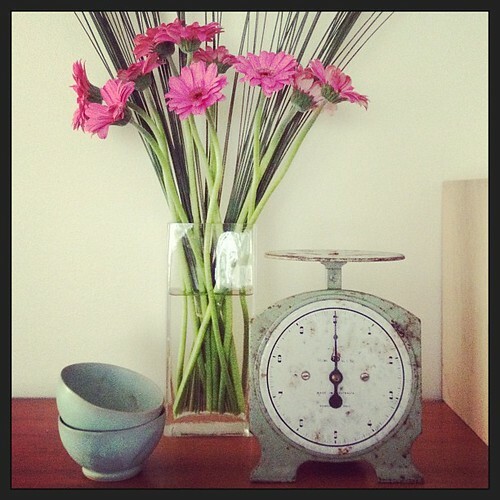 I’m just a bit in love with this vintage scale – the bowls are something I made a lifetime ago in a pottery class. I’ve seen variations of the scale popping up in all sorts of different places lately – looks like there are a lot of us with stunning taste – haha. 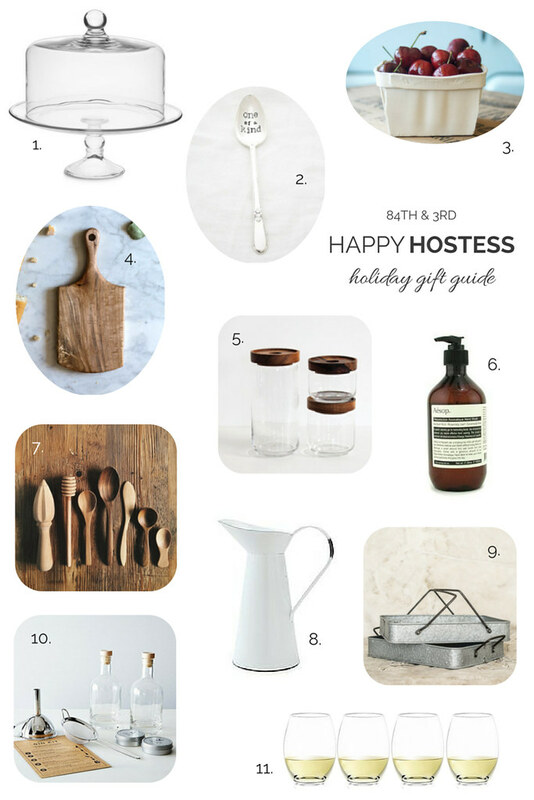 As always you can see all the #oppshopobsession finds for the month over on the Tumblr – it is best I don’t collage them all together here… ahem… but many have been showing up in posts lately so at least I’m making them work for their room and board. Far out, good effort if you’ve made it all the way through. Now pop on over to say hi to Celia and check out all the other IMK posts, there is some pretty cool stuff out there. * Some items listed above were provided to me in accordance with my editorial policy. Nothing here is sponsored. 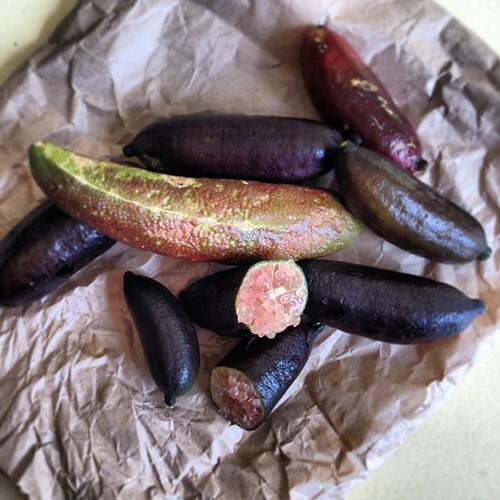 Hi Celia, I got my finger limes from the Near River Produce stand at Orange Grove Markets. I adore them now too! Just wow! So many things I now feel the need to seek out. 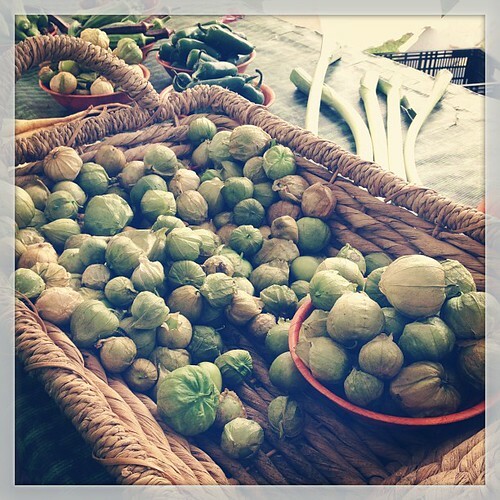 I am very jealous you found tomatillos. I think I am going to have to resort to growing some as I have never seen them other than canned. I am now off to stir the rest of my finger limes into guacamole. Didn’t think of that one. Yum! 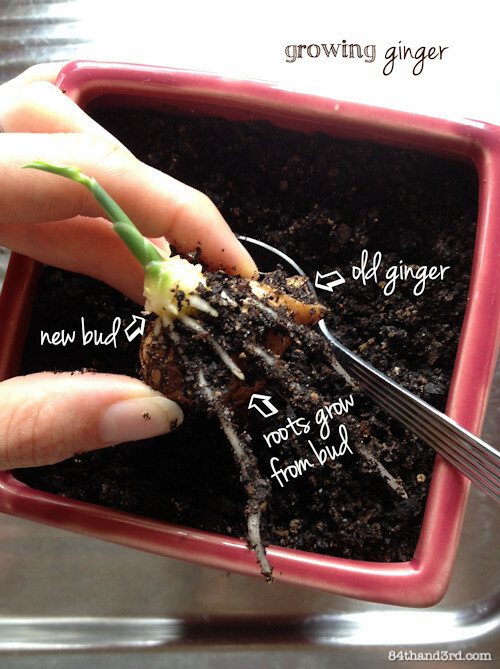 After I saw your post about the ginger I planted a bit of sprouting ginger in my garden. Just reminded me to check on it! We do have such wonderful taste with our sibling scales. Mine make me smile every time I look at them! 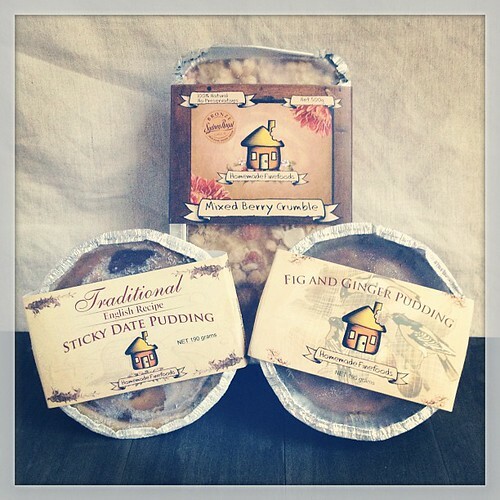 You’ve sure had some wonderful treats in your kitchen in the past few months. 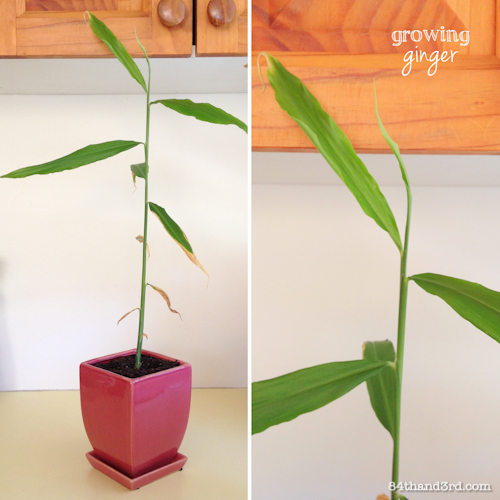 I’m interested to see how your ginger turns out…what it will look like when you finally harvest it. Wow, you sure have been busy. A fun read! I hope you had better luck with your PB pancake shapes. I used them at Easter after much fanfare and they were a disaster. Couldn’t get the cooked pancakes out of the shapes and they just looked like messy blobs. Obviously I need to brush up my technique. Oh my gosh! The pig shaped chopping board and easter pancakes = squeals with joy from this side of the computer. love the op shop finds. This entry is chock full of eye candy.